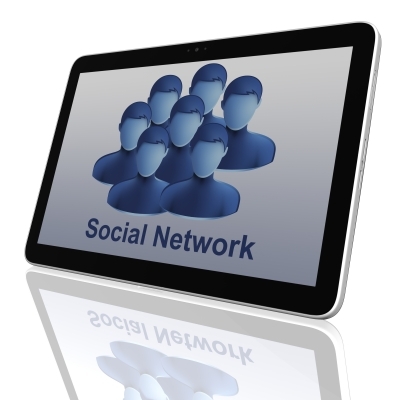 Social media marketing has become an integral part of marketing strategy for most of the brands. The power of social media have reached a point where it can no more be avoided. There may be constant growth in the use of social networks by the brands, however, the number of social network users around the world is on decline, based on eMarketer’s latest forecast of internet, broadband and social network users worldwide. At present, Netherlands has the highest penetration of social network users as a share of total population, where 63.5% of all residents are social network users. However, less developed markets are seeing fastest growth in social network usage. Compared to other countries, India will increase user numbers by 37.4% i.e the highest growth this year, while Indonesia’s numbers will grow second with 28.7% and Mexico will grow its social network user base by 21.1% climbing to the third position. While US is the only country with 146.8 million users, becoming a single country with the greatest number of Facebook users, India comes in a distant second. But with India’s large population and high expected growth rate, eMarketer believes it will develop the largest Facebook population of any country in the world by 2016.